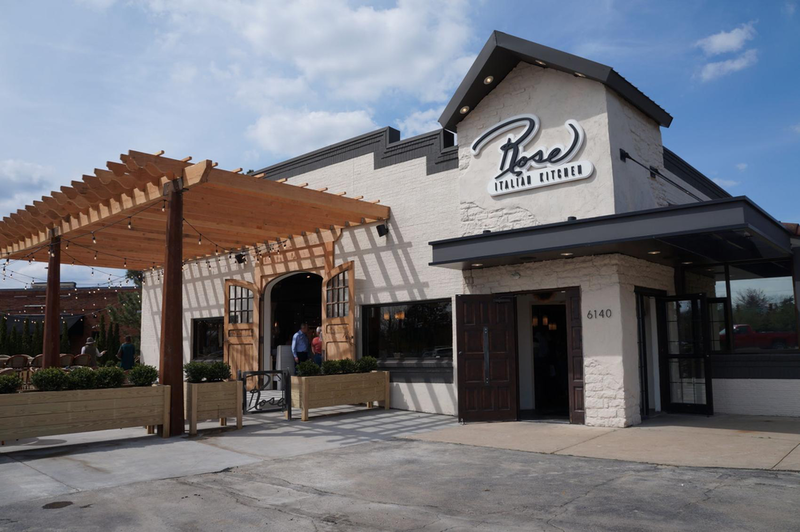 With a full-service bar, bocce courts, outdoor seating and casual seating to come, Rose Italian Kitchen appeals to an array of guests. Jim Deastlov, general manager of Rose Italian Kitchen in Solon. Employees work in the kitchen assembling and plating dishes for customers. The restaurant has many industrial accents, like exposed lighting, bare wood and metal pieces. The restaurant also boasts a large outdoor patio with bocce ball courts and space for fire pits. Solon Mayor Edward Kraus, center, with owner Bret Adams and his wife Michelle, third and forth left, and her family members along with city representatives at Rose Italian Kitchen's grand opening ribbon cutting ceremony. Chef Art Pour Restaurant Group has given Solon a new place to eat – Rose Italian Kitchen. 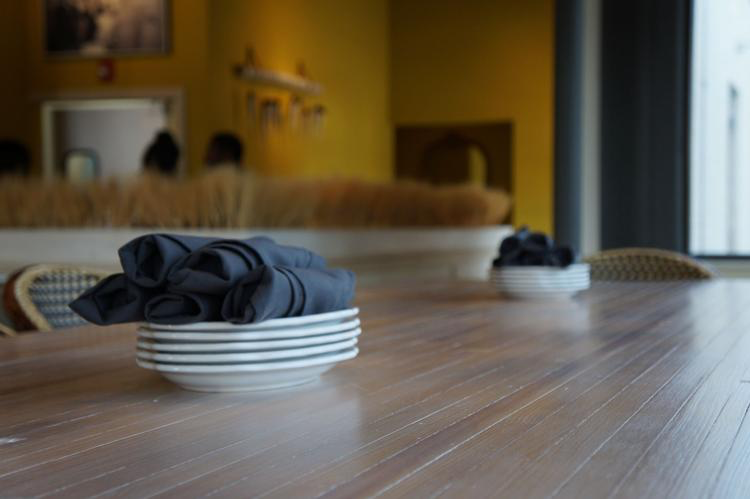 The restaurant opened April 30 in the former Pacos Tacos location at 6140 SOM Center Road. Bret Adams, owner of Chef Art Pour Restaurant Group, which also owns Burntwood Tavern and M Italian, said he had the idea to open Rose’s for a while but was unsure of the name.